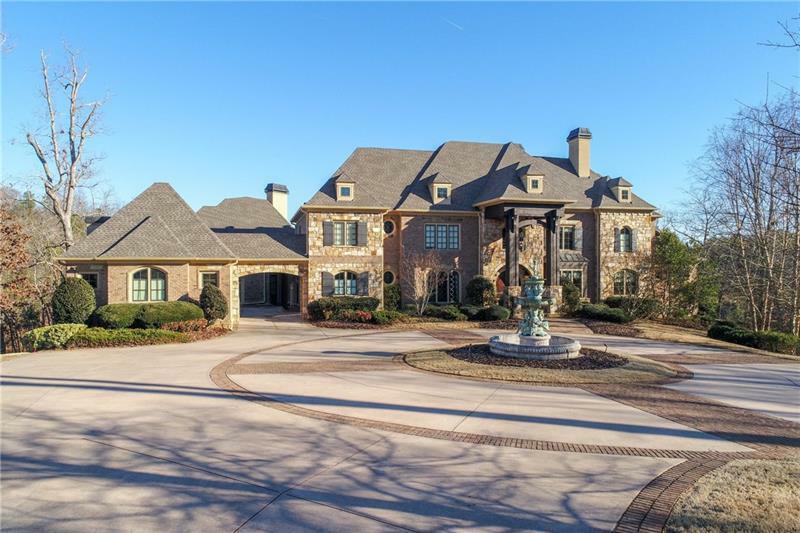 W/3.3 acres of privacy, the most gorgeous gated estate you'll see on Lake Lanier! Imagine greeting the day to the sound of a cascading waterfall while sipping coffee by your luxurious heated saline pool. 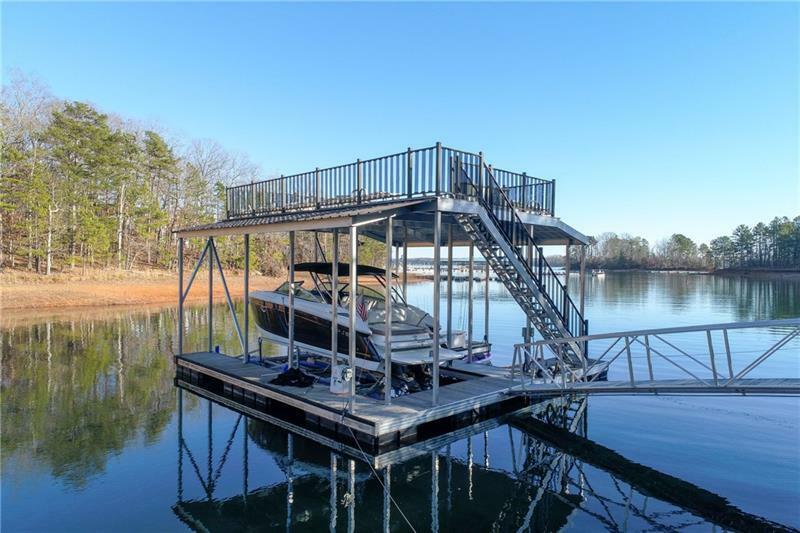 Just over the pool's infinity edge, watch the sun rise over the lake w/breathtaking splendor. So fabulous, people hold weddings here! 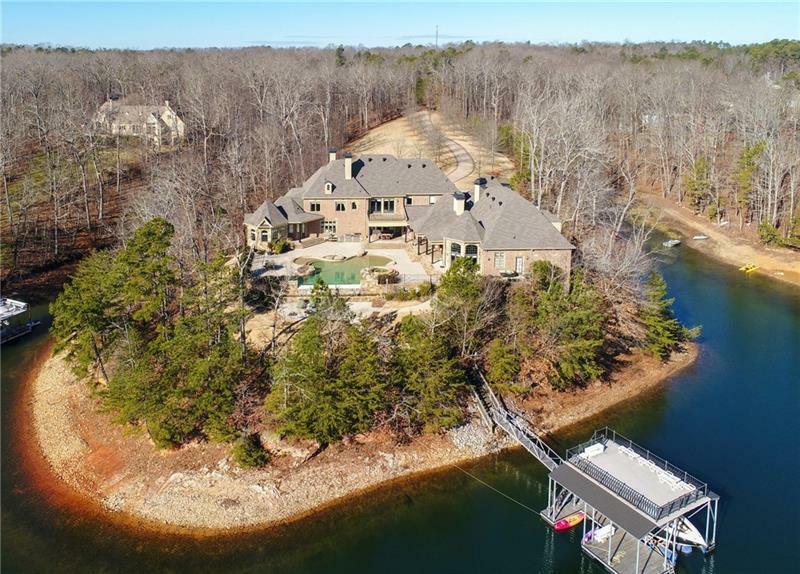 4-car garage, pub o'looking pool, pro gym, theater, sep office w/exterior entrance + paneled in-home office, indoor sauna, over-the-moon finishes, perfect for BIG parties. 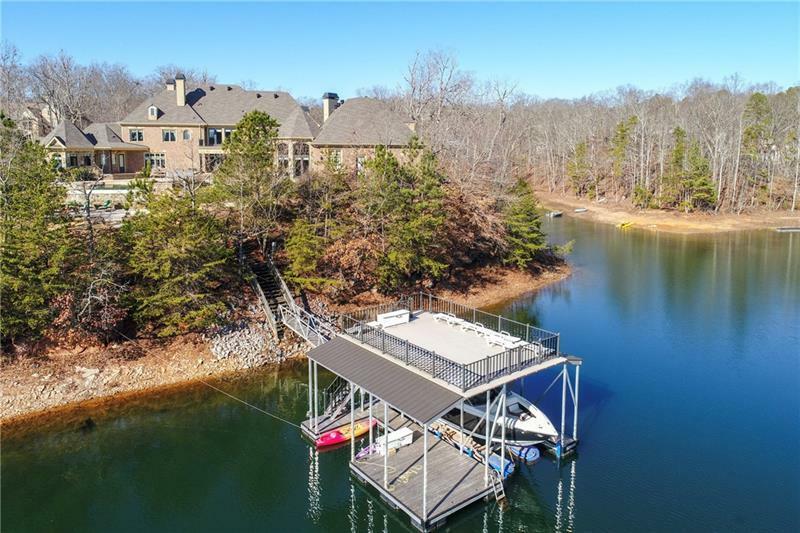 >500' on deep wtr, oversized 32x32 prty dock & oh the VIEWS!